Thank you all for your lovely comments! Our trip to Philly was wonderful and we got to spend nice sweet quality time together, eat some wonderful foods and explore the town. I've been swamped since I started at my new job on Monday (gosh I hate the first days when you know nothing about anything...), but just wanted to say quick hi to you all. 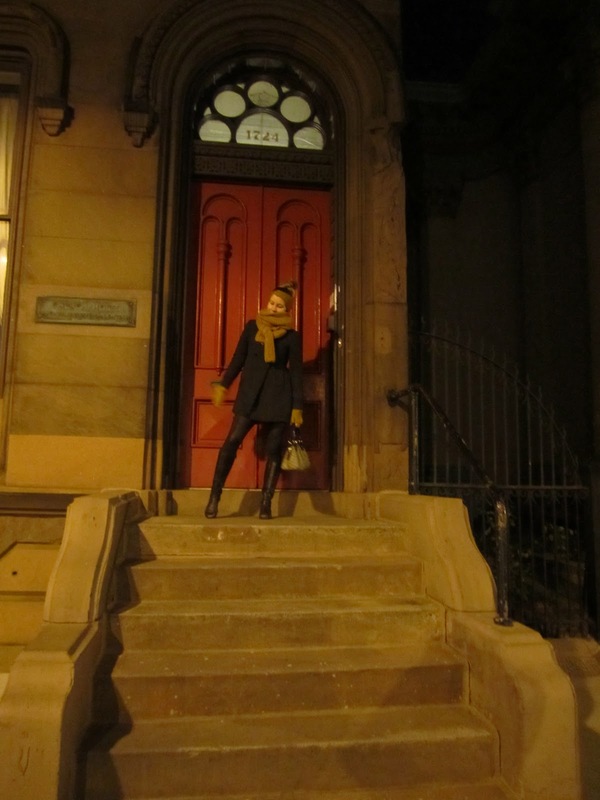 Oh, how these pictures made me miss Philly! Thank you so much Susu for your always encouraging words! Tytti; Philly is such beautiful little city. I could spend every weekend there. Wish I could.